The first few weeks of my PhD studies went fantastic…head down, getting lots of work done. Now I’m really trying to get stuck into some reading but find I get easily distracted…writing lists of things to do, books to read, films to see…and then attending classes and drinking coffee. All legitimate if some what time consuming exercises. I am lucky enough to have lots of friends and colleagues here from my pre-PhD days but I have also met some fantastic people since I started on this journey a couple of months ago. 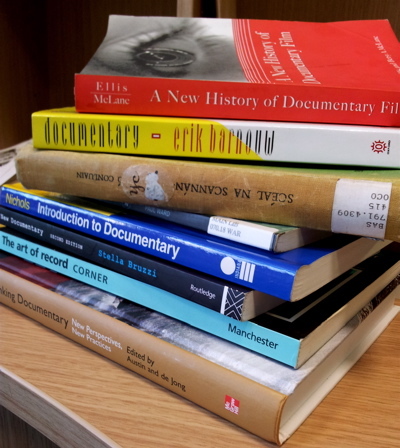 It is great to be able to discuss films and articles with them, to ask them what they think of EndNote for bibliography management or simply to stop for a chat and a friendly word.